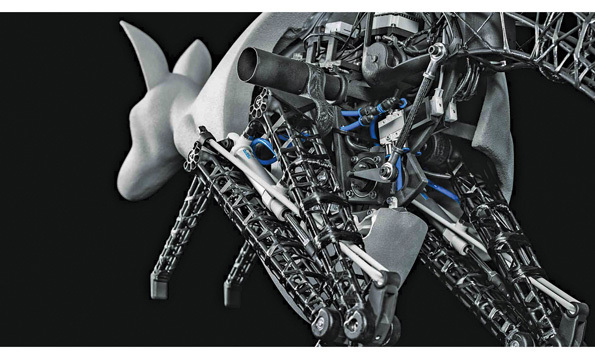 “Robotics” is a conﬂuence science using the continuing advancements of Mechanical Engineering, Material Science, Sensor Fabrication, Manufacturing Techniques and Advanced Algorithms. The study and practice of robotics will expose professionals to hundreds of diﬀerent avenues in the areas of Innovation and Automation. 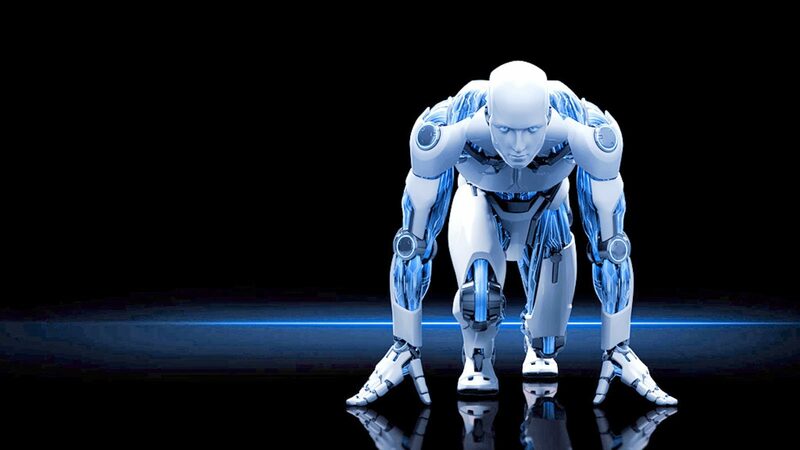 Robotics brings forth a magical curiosity of the world leading to creation of amazing machines. Definition: Robotics can be deﬁned as the science or study of the technology primarily associated with the design, fabrication, theory, and application of robots, other areas which contribute includes knowledge of mathematics, techniques and components enable robotics to create the magical end product. The practical applications of robots drive development of robotics and drive advancements in other sciences. The promise of robotics is easy to describe but hard for the mind to grasp. Robots hold the promise of moving and transforming materials with the same momentum and ease as a computer program transforms data. Today, robots mine minerals, assemble semi-processed materials into automobile components, and assemble those components into automobiles. On the immediate horizon are self-driving cars, robotics to handle household chores, and assemble specialized machines on demand. It is not unreasonable to imagine robots that are given some task, such as reclaim desert into photo voltaic cells and arable land, and left to make their own way. Then the promise of robotics exceeds the minds grasp. In summary, robotics is the ﬁeld related to science and technology primarily related to robotics. It stands tall by standing the accomplishments of many other ﬁelds of study. 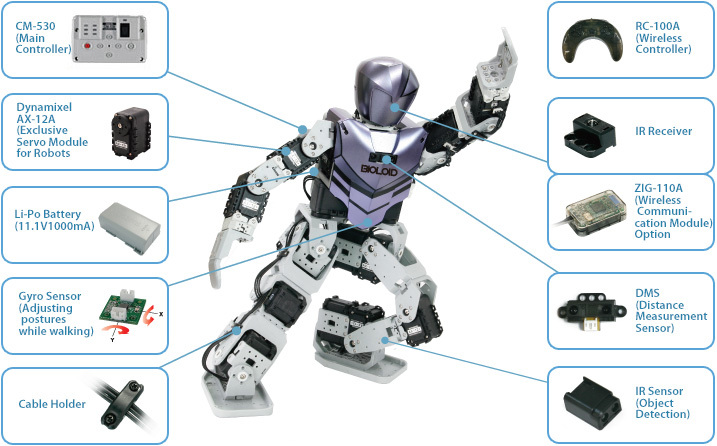 Robotics spans multiple scientiﬁc and engineering disciplines, when an enthusiast want to design a better robot, he/she should get some basic knowledge. How much one should learn depends on how complex one wants to make a robot. Example: A small tethered tabletop robot would only require some basic knowledge in electronics and programming,a shoe box sized robot would require some additional knowledge on mechanics (mostly about balance) and a large robot might even require some knowledge on solid mechanics. This page covers the ﬁelds that are very much used in robotics. You don’t need to know everything about all of these subjects, however knowing the basics of each of these ﬁelds can help in building better robots and prevent you from making (some of the) beginner’s mistakes. Mechanics helps keeping a robot in balance. Although one could build a robot without knowing anything about mechanics, it’ll help in preventing your robot from tipping over when turning, or when picking up something. Another point where mechanics pays oﬀ are axles. 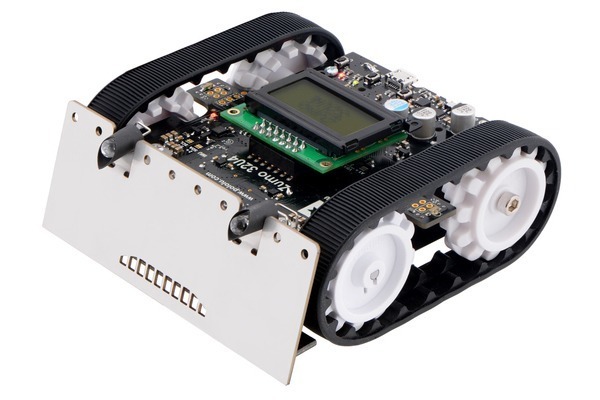 On small robots you can attach the wheels directly to the output shaft of the motor. However this doesn’t work well for larger robots as this puts a lot of stress on the internals of the motor. A better way is to attach the wheel to an axle, and use gears to connect the motor to the axle. Knowledge of mechanics allows you to build such constructs. If robot is a small line follower almost any building material will work. However if your robot weighs a few kilos, something sturdier than cardboard and soda sippers is appropriate. 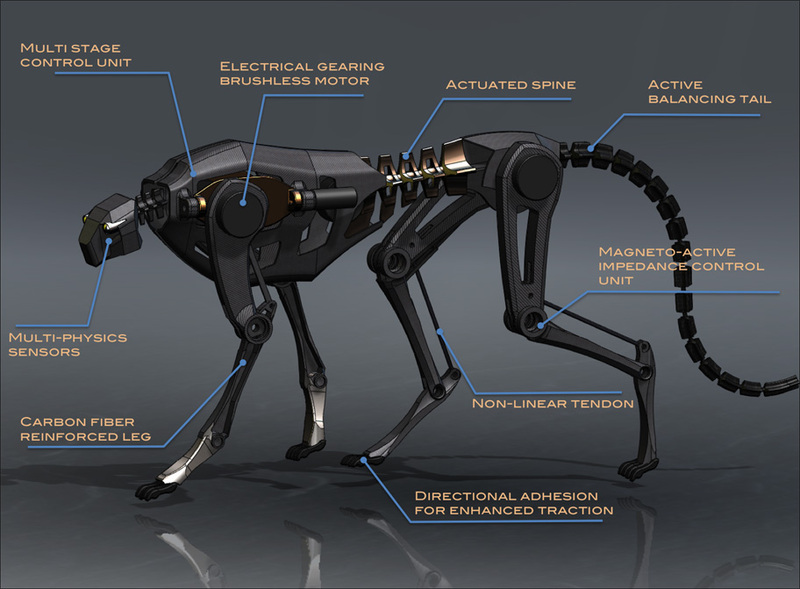 And if a robot is human size one should consider metal and/or composite construction. How forces are transferred between the diﬀerent parts of a construction. Where the center of gravity lies. Solid mechanics is about how forces distribute inside solid materials. Knowledge about this subject is useful because it explains how materials respond to loads. This helps to prevent using too thick or too thin materials. This isn’t required for small or medium robots, but it allows to be more eﬃcient with building materials and gives insight to why and how materials fail (break and/or deform). for a start on solid mechanics. Much of this comes down to setting bits in a byte using simple Boolean logic, and writing this value into some register or memory location. Higher level languages like Bascom provide hardware addressing as special variables, which can be treated just like any other variable. Microcontrollers (and processor boards) are one of the areas where using Assembly is still very valid. Memory (both RAM and program space) is very limited in these, although each new generation of microcontroller has more memory for about the same price. Many microcontrollers provide speed between 2K and 30K, and processor boards tend to have up to 256K. These numbers vary wildly, but are still signiﬁcantly less than PCs have. However if you don’t know an assembly language, most microcontroller and processor boards have high level language compilers available in many ﬂavors. The Event Loop: Most microcontrollers do not have the resources for threading. One will need to look at a robot’s task within a fraction of a second at a time, and choose which small action to take. 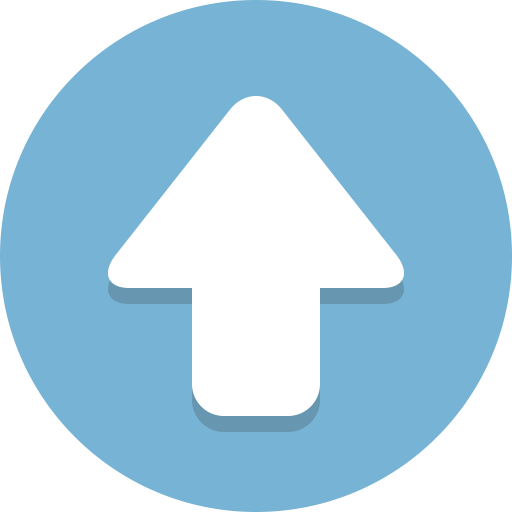 What can the program do in that moment to get a little bit closer to its goal? Interpreting sensor data: Sensors have many ways of providing noisy or misleading information; how many types of errors are acceptable? Dirt in a rheostat, a broken switch,and a venetian blind ﬂickering on a photodiode are obvious faults. How about temperature drift, non-linear response curves, or your robot seeing its own shadow? Decision making or Artiﬁcial Intelligence is the art of making the right decision given the constraints of the current system. 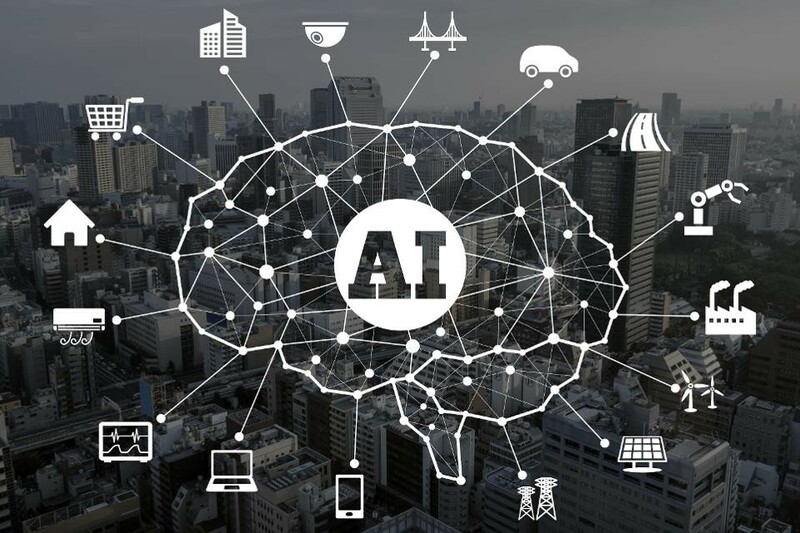 AI is the most sought after area in the Information Technology space. But still has a very long way to go, AI isn’t just about getting a computer to think and reason. It’s more about ordering, sorting and organizing knowledge in a machine and constructing algorithms for extracting real world conclusions from these databases. A search engine like Google Deepmind or IBM Watson are some of the best examples in the industry of AI. Although math is generally seen as the ultimate theoretical science, it can be one of the most important skills in many of the more advanced domains of robotics. e.g. Mechanics uses a lot of math. For simple constructs you won’t need much more than high school level math, for more complicated shapes it becomes necessary to use more complex math tools like integrals. But since robotics is a very practical craft many things can be done with approximations. Math however can be very helpful in making the right approximation. 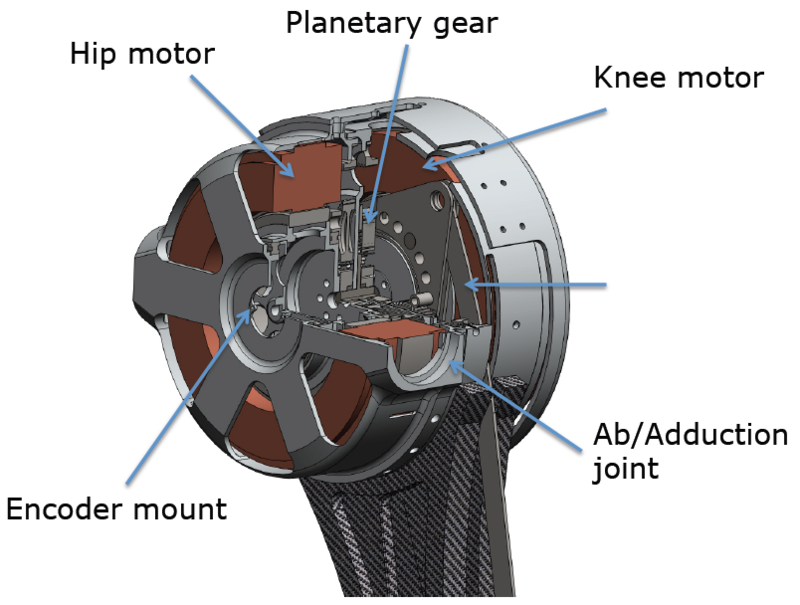 Actuators are the “muscles” of a robot, the parts which convert stored energy into movement. By far the most popular actuators are electric motors that rotate a wheel or gear, and linear actuators that control industrial robots in factories. There are some recent advances in alternative types of actuators, powered by electricity, chemicals, or compressed air. Sensors allow robots to receive information about a certain measurement of the environment, or internal components. This is essential for robots to perform their tasks, and act upon any changes in the environment to calculate the appropriate response. They are used for various forms of measurements, to give the robots warnings about safety or malfunctions, and to provide real-time information of the task it is performing. 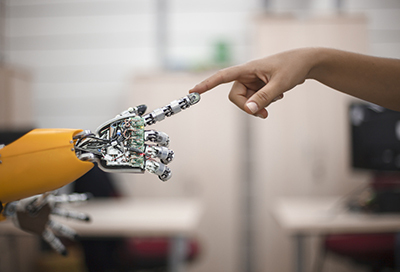 Current robotic and prosthetic hands receive far less tactile information than the human hand. Recent research has developed a tactile sensor array that mimics the mechanical properties and touch receptors of human fingertips. The sensor array is constructed as a rigid core surrounded by conductive fluid contained by an elastomeric skin. Electrodes are mounted on the surface of the rigid core and are connected to an impedance-measuring device within the core. When the artificial skin touches an object the fluid path around the electrodes is deformed, producing impedance changes that map the forces received from the object. The researchers expect that an important function of such artificial fingertips will be adjusting robotic grip on held objects. Scientists from several European countries and Israel developed a prosthetic hand in 2009, called SmartHand, which functions like a real one—allowing patients to write with it, type on a keyboard, play piano and perform other fine movements. The prosthesis has sensors which enable the patient to sense real feeling in its fingertips. Computer vision is the science and technology of machines that see. As a scientific discipline, computer vision is concerned with the theory behind artificial systems that extract information from images. The image data can take many forms, such as video sequences and views from cameras. In most practical computer vision applications, the computers are pre-programmed to solve a particular task, but methods based on learning are now becoming increasingly common. Computer vision systems rely on image sensors which detect electromagnetic radiation which is typically in the form of either visible light or infra-red light. 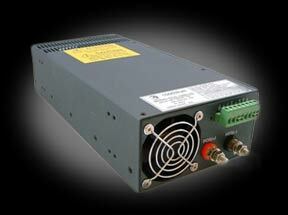 The sensors are designed using solid-state physics. The process by which light propagates and reflects off surfaces is explained using optics. Sophisticated image sensors even require quantum mechanics to provide a complete understanding of the image formation process. Robots can also be equipped with multiple vision sensors to be better able to compute the sense of depth in the environment. 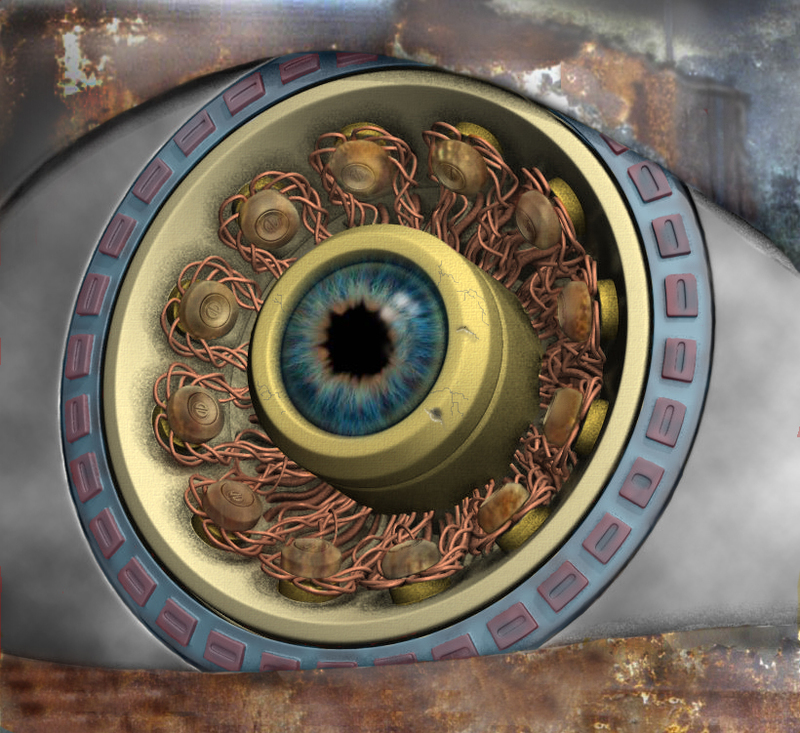 Like human eyes, robots’ “eyes” must also be able to focus on a particular area of interest, and also adjust to variations in light intensities. There is a subfield within computer vision where artificial systems are designed to mimic the processing and behavior of biological system, at different levels of complexity. Also, some of the learning-based methods developed within computer vision have their background in biology. 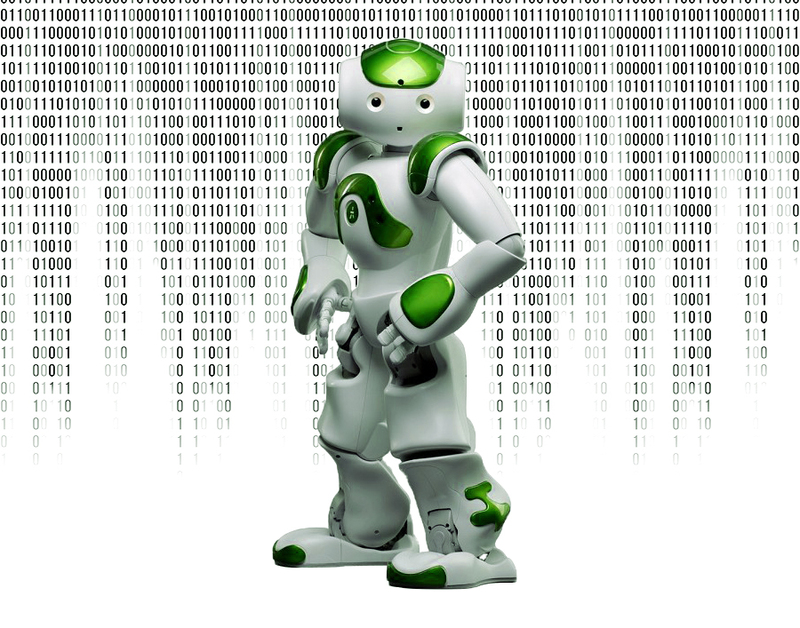 Robots need to manipulate objects; pick up, modify, destroy, or otherwise have an effect. Thus the “hands” of a robot are often referred to as end effectors, while the “arm” is referred to as a manipulator. 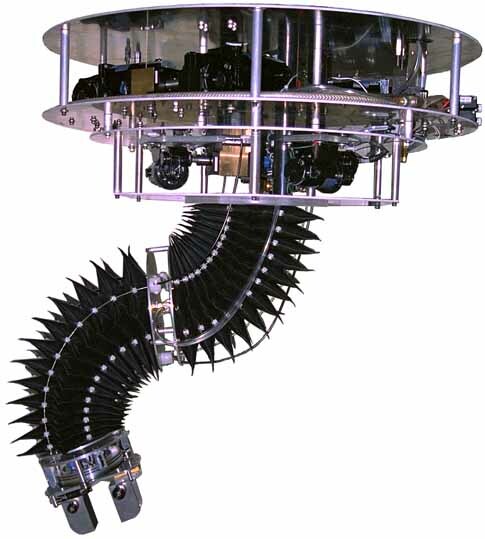 Most robot arms have replaceable effectors, each allowing them to perform some small range of tasks. Some have a fixed manipulator which cannot be replaced, while a few have one very general purpose manipulator, for example, a humanoid hand. 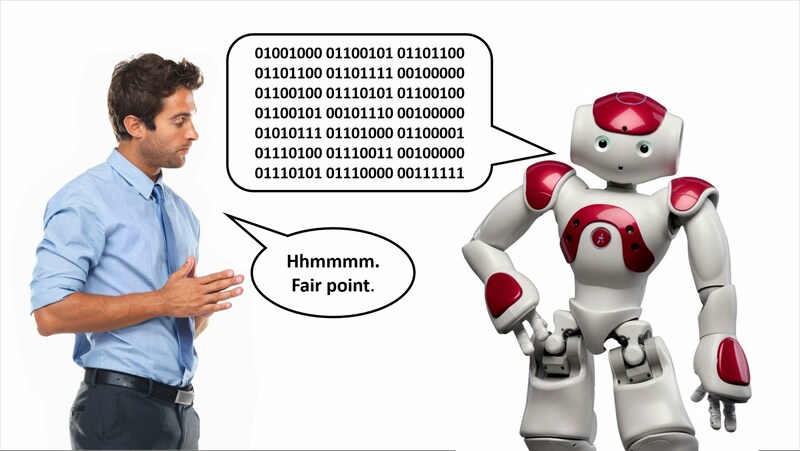 Learning how to manipulate a robot often requires a close feedback between human to the robot, although there are several methods for remote manipulation of robots. Locomotion is about movement or the ability of movement from one place to another. Though a significant percentage of robots in commission today are either human controlled or operate in a static environment, there is an increasing interest in robots that can operate autonomously in a dynamic environment. These robots require some combination of navigation hardware and software in order to traverse their environment. In particular, unforeseen events (e.g. people and other obstacles that are not stationary) can cause problems or collisions. Some highly advanced robots such as ASIMO and Meinü robot have particularly good robot navigation hardware and software. Also, self-controlled cars, Ernst Dickmanns’ driverless car, and the entries in the DARPA Grand Challenge, are capable of sensing the environment well and subsequently making navigational decisions based on this information. 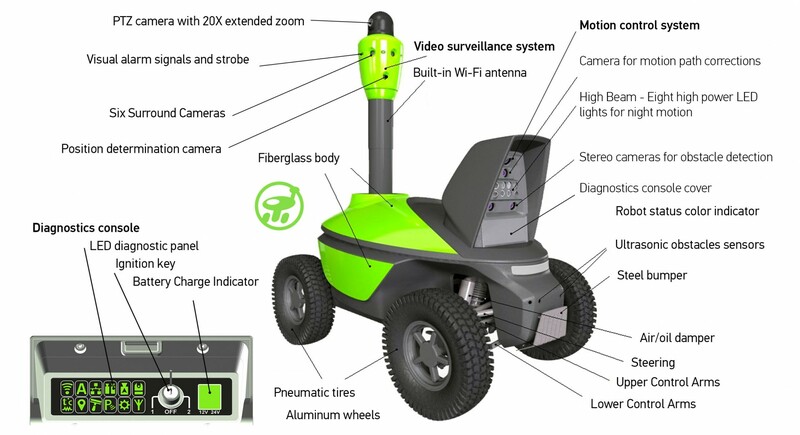 Most of these robots employ a GPS navigation device with waypoints, along with radar, sometimes combined with other sensory data such as lidar, video cameras, and inertial guidance systems for better navigation between waypoints. The global market for robotics is expected to display double-digit growth in the upcoming years, thanks to the increasing automation across industries. Automation is increasingly becoming the buzzword across labor-intensive industries that are grappling with rising labor costs and lack of skilled workforce issues. This has pushed the adoption of robotic technology to automate operations. Industrial robots, for instance, are deployed in manufacturing and production settings to perform an array of programmed tasks. As per a report by Transparency Market Research (TMR), the revenue for global robotics market will be worth US$147.26 billion dollars by 2025 end and rising at a healthy 17.4% CAGR over the period from 2017 to 2025. the market is expected to reach an amount of 2,731.2 thousand units by 2025. The key segments of the worldwide robotics market depending upon type are mobile robotics, exoskeleton, and static robotics. Of them, in 2016, the segment of static robotics led the market in terms of both value and volume. Going ahead, the static robotics segment is anticipated to register the leading growth rate over the forecast period between 2017 and 2025. The other segment comprises Automotive, Aerospace, and Food Processing . The logistics segment has emerged as a significant application of robotic products and is anticipated to continue as the leading application segment in the next couple of years. With the increasing demand for enhanced sensing capabilities of robots, sensors are anticipated to display significant growth over the forecast period. The robotics market is classified on the basis of geography into North America, Asia Pacific, Europe, Latin America, and the Middle East and Africa. 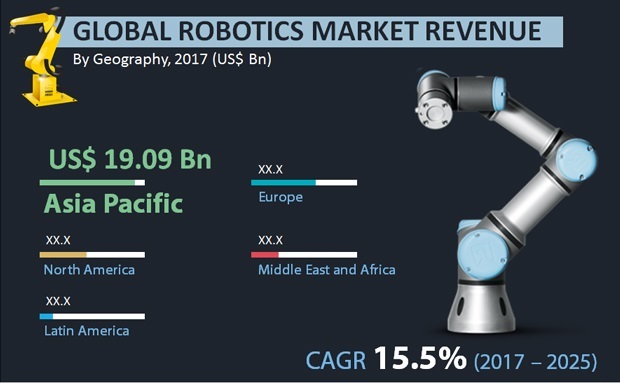 Asia Pacific held the leading share in the robotics market in 2017 and is anticipated to rise at a significant rate over the forecast period of 2018 to 2025. 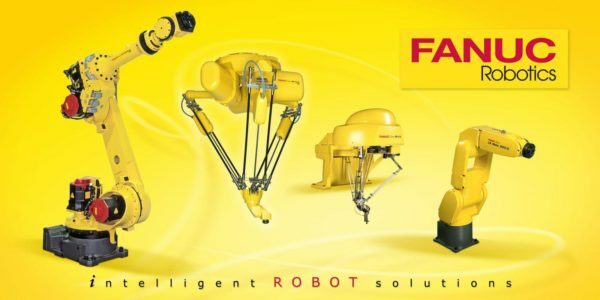 This is mainly because of incessant innovation and development in the field of robotics leading to its widespread application across industries. The Asia Pacific robotics market is also anticipated to gain from the advent of nano-technology in robotics in the future. Moreover, the introduction of collaborative robots that have substantially upped productivity in manufacturing, material handling, medical, and automotive sectors with less human labor will benefit the growth of this regional market over the forthcoming years. North America is estimated to display a relatively higher-paced growth in the upcoming years. The region being home to a large number of robot manufacturers, along with contracts from government agencies and defense forces, is leading to consistent innovation and development in robotics technologies, which is aiding the growth of North America robotics market. Further, the increasing uptake of service robots among consumers to reduce workload is also expected to benefit the North America robotics market in the next few years. The writer of this article is a Research and Technology Enthusiast. His core area of research is Information Technology, Robotics and Artificial Intelligence. Thank you for your comments. I am glad Witanworld could make a difference to your world today.